I’m lucky to live in a part of the world that has some of the most stunning wedding venues this country has to offer. There are so many wedding venues in Staffordshire and this page just lists a select few of them that I have personally worked at. I work at many venues but there are some that I find myself going back to time and again. Partly to do with their locality to me, but mainly because I love working at them. The Ashes Wedding Venue is a barn wedding venue in Staffordshire. It is my favourite place to work of all the Wedding Venues in Staffordshire. It’s right up my street, gorgeous views, rustic barns, highland cows! What more could you ask for? You can see more details of the Ashes Wedding Venue on my detailed page for the venue. To see some examples of weddings captured at this Staffordshire Barn Wedding Venue take a look below. I’ve captured a huge number of weddings at The Ashes Barns Wedding Venue, and every one of them is different to the last. The options for where you can take photographs at this wedding venue are endless. Amanda and Ali from Joe Scrivens on Vimeo. Pendrell Hall is another of my favourite Wedding Venues in Staffordshire. It’s in complete contrast to The Ashes but just as spectacular. It also boasts some amazing accomodation. This wedding venue in Staffordshire is a great choice for summer and winter weddings as it combines fantastic grounds with a beautiful interior. 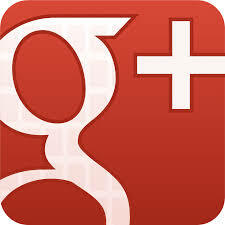 You can see more details of the Pendrell Hall Wedding Venue on my detailed page for the venue. 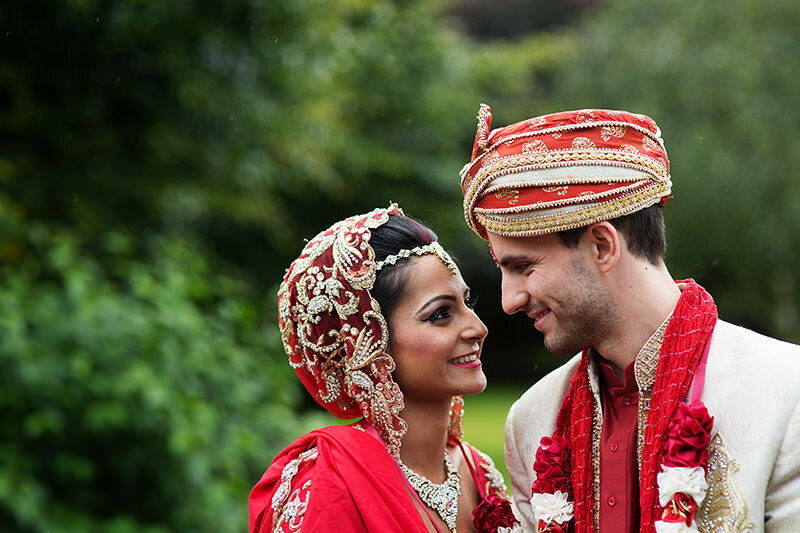 To see some examples of weddings captured at this Staffordshire Wedding Venue take a look below. Sarah and Craig from Joe Scrivens on Vimeo. If you are looking for a modern Wedding Venue in Staffordshire then look no further than Weston Hall. Amazing Gothic architecture with a small but picturesque garden setting. One of my favourite features of Weston Hall as a wedding venue is the outside terrace with bar which proves a very popular place to enjoy your wedding reception during the summer months. Estelle and Joe Highlights from Joe Scrivens on Vimeo. For a Wedding Venue in Staffordshire with the best view you want to look at The Three Horsehoes Pub in Leek. Stunning location right near The Roaches. This venue does double up as a pub so you will need to share the location with the general public, but you do get your own garden and patio space for your wedding reception. Mottram Hall is a very grande venue just across the border of Staffordshire. It has a spa as well as a full wedding reception area and some glorious gardens to explore. The library is a delightful room and in the evening you can spill into the bar area. 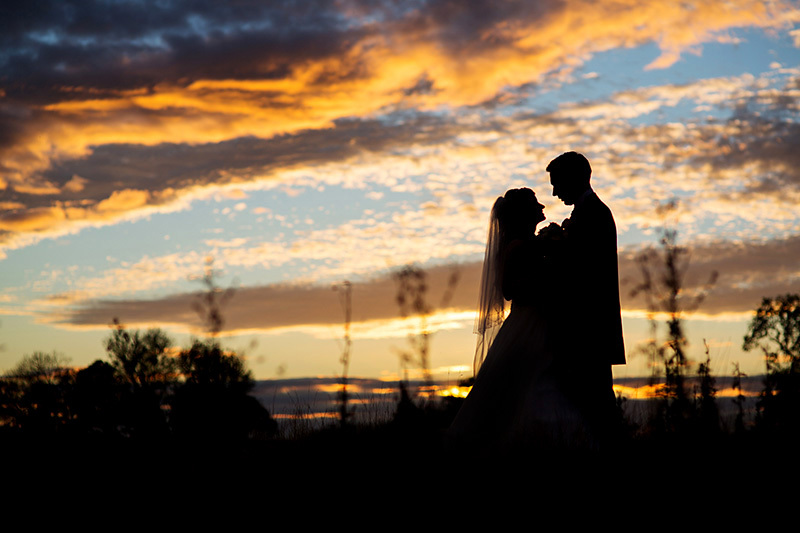 When I worked at Sandhole Oak Barn Wedding Venue I saw the greatest sunset I’ve ever seen. It has a fantastic lake which faces a sunset and a glorious lonely tree directly opposite the venue which, on a still day, reflects in the mirror lake. Accomodation, barns, a beautiful lake and fantastic food make this venue a great place to stage your wedding. Neslted in the countryside near Tean in Staffordshire is an historic victorian house with a set of gardens that will blow you away. A unique opportunity to be married outdoors in the Orangery or in the very picturesque main house. You will not go wrong choosing The Heath House as your wedding venue in Staffordshire. Ingestre Hall is a very unique wedding venue in Staffordshire. For the majority of the year it is an arts centre, but in the summer it becomes a fantastic wedding venue with a very grand interior. The ornate steps are spectacular and the ceremony room has ample light. Just across the Staffordshire border this is one of the elite wedding venues. You can have all kinds of size weddings at Crewe Hall. Small or large as they have multiple rooms which they can use for the wedding reception. The grounds are vast and prove perfect for portrait photographs. This venue has lots of accomodation so it lends itself well to being a very good wedding venue. If space and green is what you are looking for from your Staffordshire Wedding Venue then Whiston Hall should catch your eye. It has it’s own golf course so you can have a really fun way of transporting yourself around the venue. Theres a large house where you can have your wedding in one of to different rooms as well as a separate bar and reception area for the dancing. The Plough at Eaton is just over the Staffordshire border. It’s a really relaxed place to have your wedding. The ceremony room is full of rustic oak beams and has tons of character. It makes this a very unique wedding venue. If you are looking for a very unique place to get married then look no further than Westwood College. This building is spectacular and don’t be concerned that it is also a school. On a wedding day you enter through the grand hallway and into the library for your wedding. It feels nothing like a school. Westwood also has some beautiful grounds around the hall to use for your portraits. It’s a favourite of mine for doing family shoots too. This wedding Venue in Staffordshire is nestled away in the moorlands and provides a tranquil setting for your wedding. There are a few different options for your ceremony including a conservatory and a few rooms inside the main house. The real gem of this venue are the picturesque gardens and lake, providing that beautiful backdrop that every couple wants for their special day. 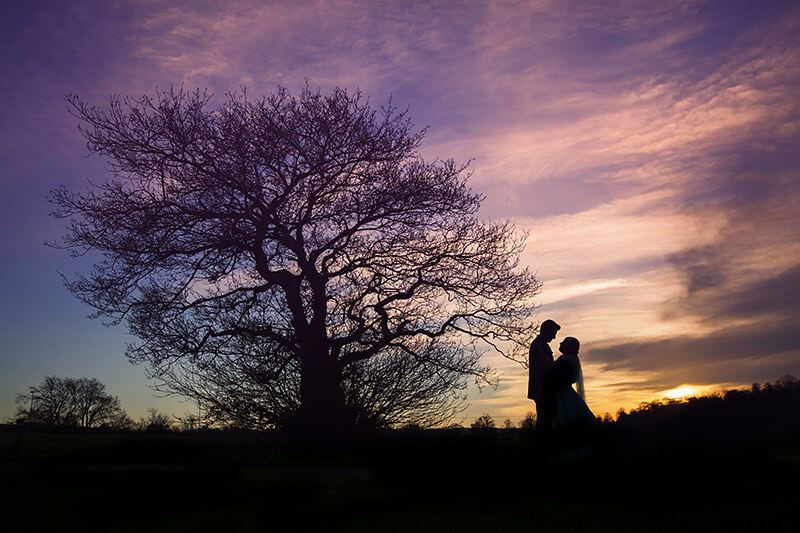 In the North East of Staffordshire not far from Leek is a great Wedding Venue with the largest set of gardens of any wedding venue throughout Staffordshire. That is Consall Hall gardens. Lakes, ponds, unique sculptures and an outdoor ceremony option all lend themselves to creating a very grand venue to get married in. Swinfen Hall is a wedding venue in the south eat of Staffordshire. It’s a lovely venue with a very iconic architecture. The long drive up to the venue is a beautiful moment to soak in the wedding that is about to happen. Combine this with a very impressive garden area and you have a spectacular wedding venue in Staffordshire to enjoy your wedding at. 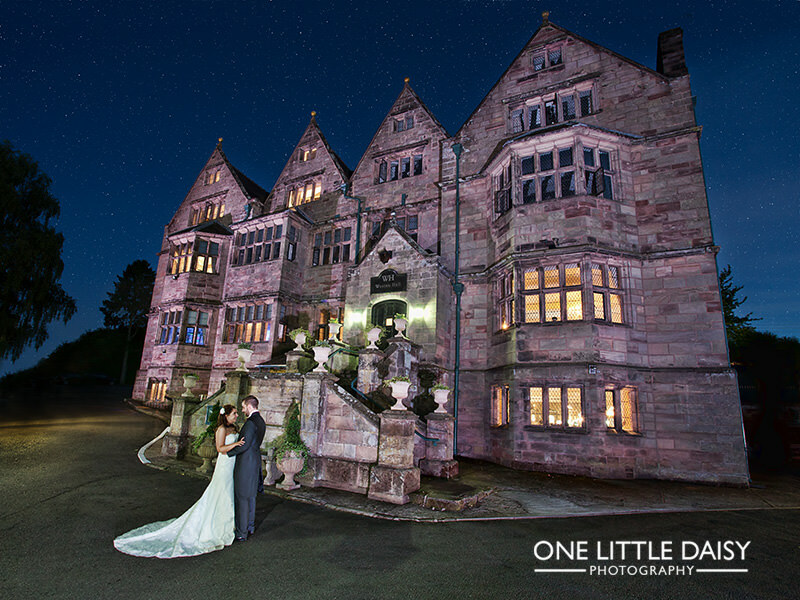 Just across the Staffordshire border is a very grand venue with a huge amount of appeal. Hassop Hall feels like a castle as you drive down the long drive to the house. An epic building to get married in with heaps of history as well as some glorious gardens and a fantastic view of the countryside.